« Nah! Why bother to read something? Share it first. 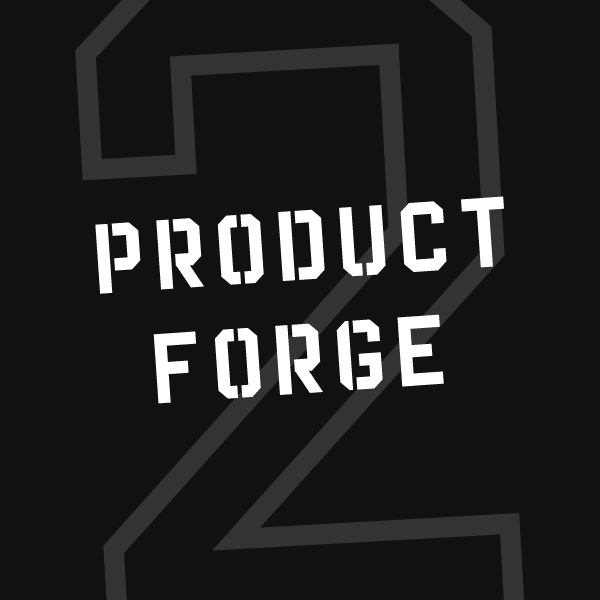 Product Forge weekends are an opportunity for you to develop your career through practical experience. Our events bring together entrepreneurially minded designers, developers and product managers to nurture their skills, broaden their network and develop new ideas. Participants form small cross-functional teams who work on a product concept over a weekend. Anyone is free to pitch an idea and everyone receives mentoring, meals and 24 hour access to the venue. The top ranking teams win prizes to help them develop their career further. But however your team ranks you’ll have a new piece of work to add to your CV or portfolio, dozens of new contacts, and maybe even an interview or two lined up with one of our sponsors!